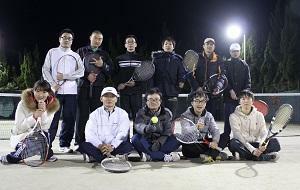 Mie University | Tennis Tournament was held. 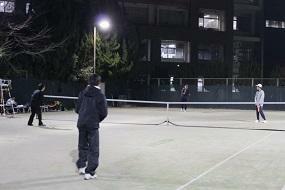 On December 14, Tennis Tournament was held at Mie University's Tennis Court. There were 12 players attended and Mr. Peng Chenshan & Xinglong Chenshan got the first prize, and Ms. Xiaofei Ma & Prof. Xuelun Wang got the second prize.